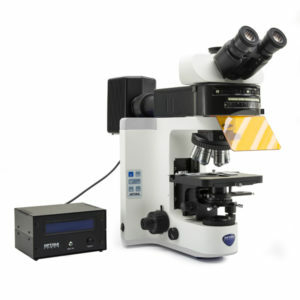 OPTIKA Microscopes, thanks to the long experience achieved in microscopy development, has conceived the new B-810/B-1000: a major leap in our technological offer. As a flagship instrument, B-810 & B-1000 originates from customer most demanding feedbacks and needs. 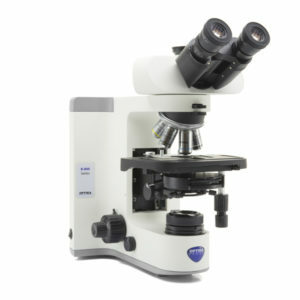 Its modularity and versatility will allow to find the perfect place in any clinical or basic reasearch laboratory. All controls are easily accessible and comfortable also for extended periods of observation.